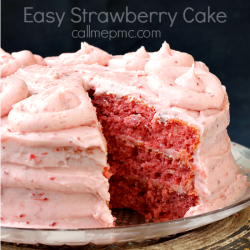 Easy Strawberry Cake tastes and looks like a bakery cake, but is easier than from-scratch! 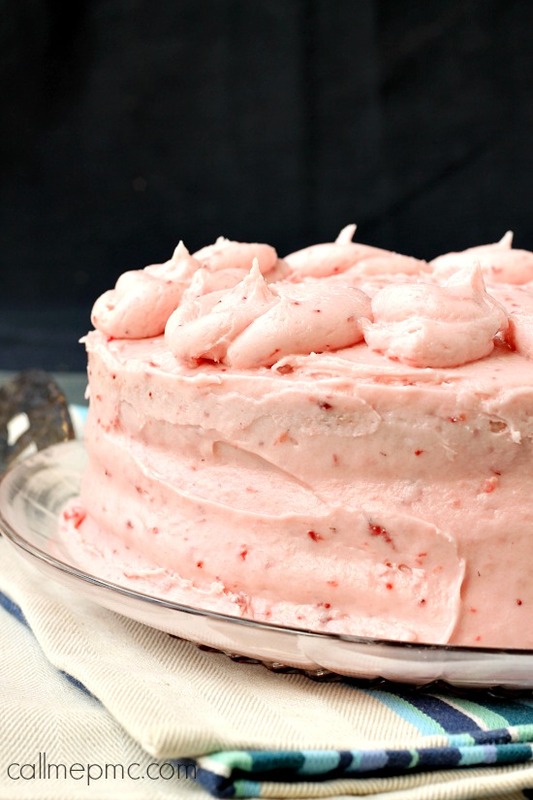 It’s full of strawberries in the cake and the icing. This cake is ‘easy’ because it starts with a cake mix, but don’t worry unless you tell no one will ever know, it tastes like homemade. 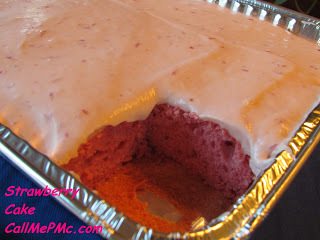 Fluffy, moist, studded with strawberries, and easy to whip together, my Easy Strawberry Cake will be your new favorite. 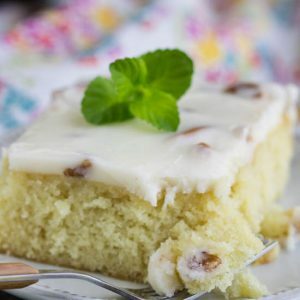 There is nothing like a freshly home-made cake with lots of sweet creamy frosting. 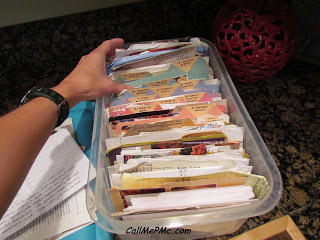 This is my recipe box. Yes, it’s quite large and it’s not the only recipe box I have. 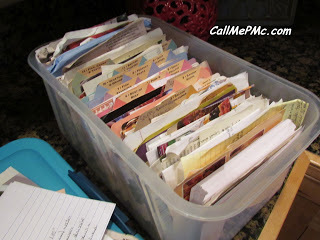 This is the box of my family ‘favorites’; I also have a box of recipes that I want to try. And a binder of pretty entertaining and party recipes and tips. 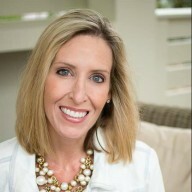 And, I have cookbooks. So many recipes, so little time! 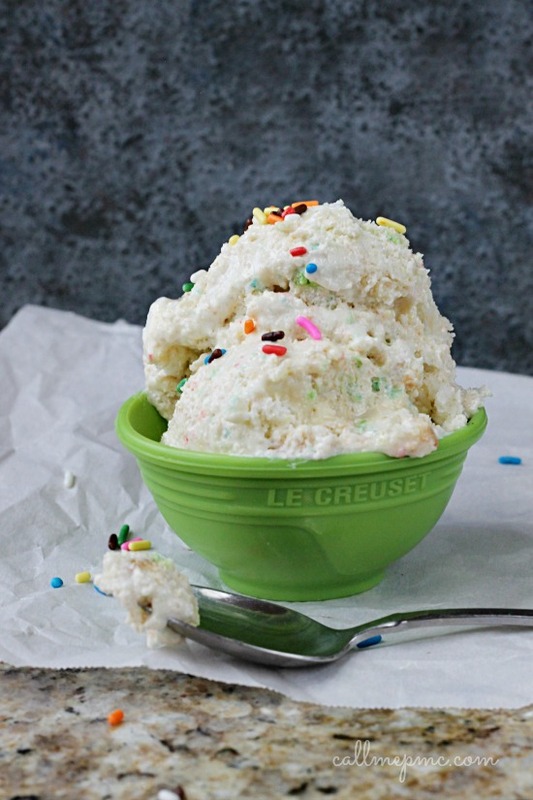 One-third of these recipes are for desserts! I know, crazy, it’s my passion. I prefer it made in three 8 inch layers and iced. 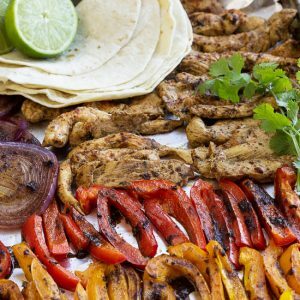 But, if it’s easier in a sheet pan, by all means, you do not have to stack it. June 10, 2018. I updated the recipe for the cake and the frosting. This frosting has the same flavor and ingredients, I made it thicker. 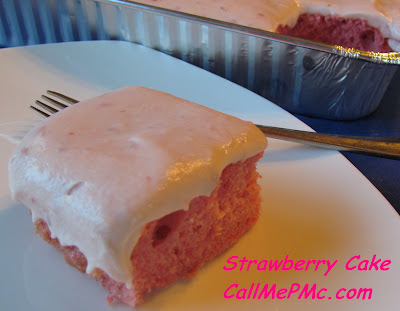 Please note also the original Easy Strawberry Cake recipe used an 18.25-ounce cake mix. For a long time you could still get the 18.25 size cake mix, but I have been unable to find it recently. 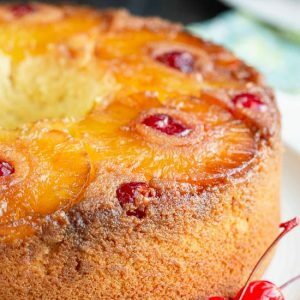 Here are two options for adjustments to the 15.25-ounce cake mix to make it work. Everything else remains the same after these additions. 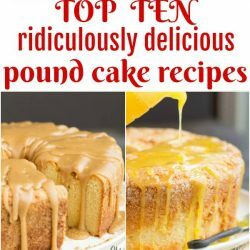 You can purchase two cake mixes. 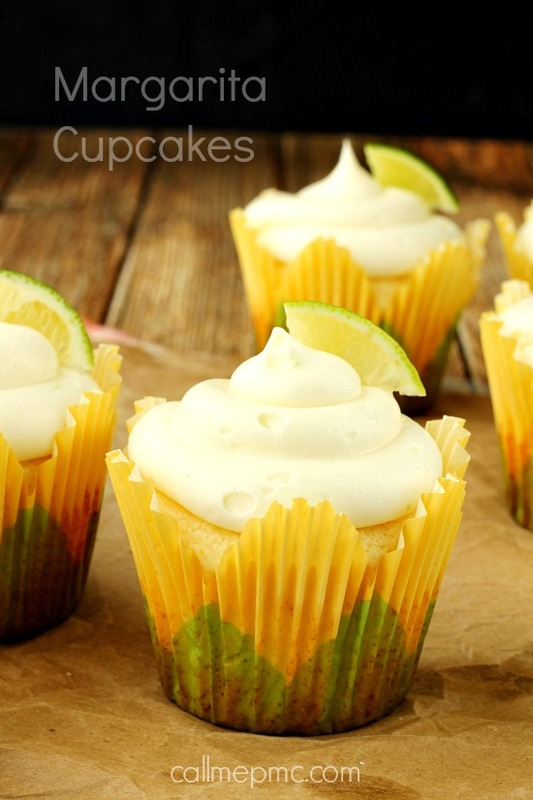 Use one complete 15.25 package plus measure 3 ounces out of the second cake mix. Store the remaining for next time. 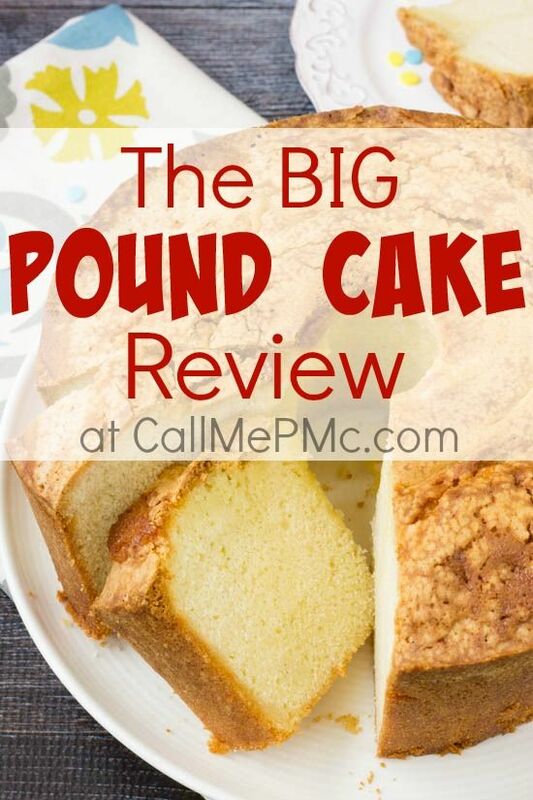 OR: Use one 15.25 ounce cake mix PLUS add 1/2 cup all-purpose flour, 1/4 cup granulated sugar, and 1/4 teaspoon baking powder. was much easier to transport and I didn’t have to go back and collect a cake pan. 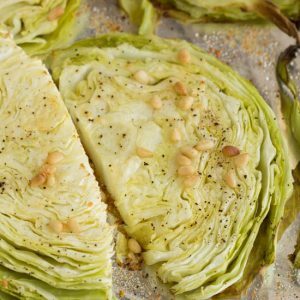 The beauty of this recipe? Dump all ingredients in the bowl and mix! 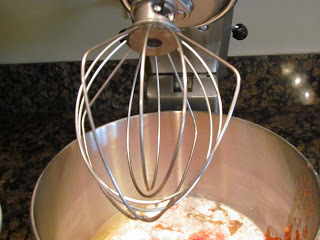 I like using the whisk attachment for cakes. I think it incorporates more air into the batter. Mix it all together and pour into pan. I iced it with a Cream Cheese Frosting. Preheat oven to 350 degrees F. Lightly spray pans with non-stick spray. 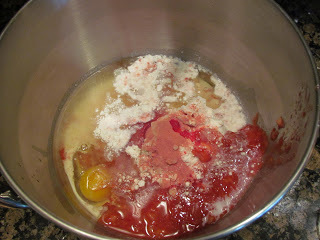 Place the cake mix, jello, strawberries, oil, milk and eggs in a large bowl. Mix 3 minutes, stopping to scrap down sides of bowl a couple times. Divide the batter evenly among layer pans or pour into 9x13 inch pan. For 9x13 pan bake 28 minutes or until toothpick inserted in center comes out clean. (Cook layers according to directions on box of cake mix.) 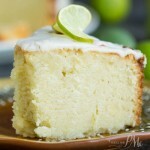 Remove cake and cool completely. Mix cream cheese and butter until smooth. Sift sugar and add one cup full at a time to cream mixture. 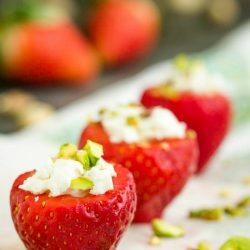 Add cream and strawberries and incorporate completely. 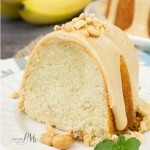 Pour over cake and smooth out covering entire cake layer. 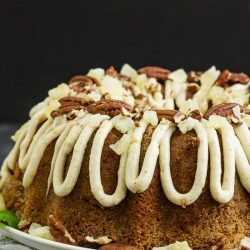 I have a very similar recipe from my grandmother I want to try – the only difference is in hers she has only 2/3 cup oil, and does not include any milk. It also says ‘1 package’ of white cake mix which probably referred to the larger size cake mix (or whatever was sold in the 60s!). Thinking yours will just be more moist. 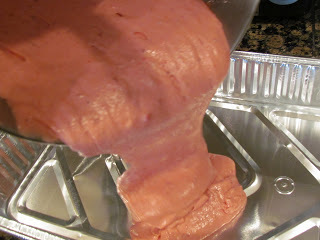 You mention in the recipe to use strawberry jello, does this act as the sugar? It’s The jello powder that is put into the powder correct? 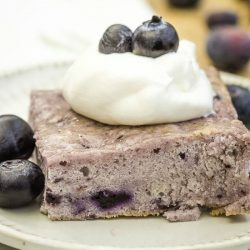 Yes, you put the Jello in the cake in powder form. The cake mix has the sugar. I am 78 yrs old and have baked this identical cake for at least 50 years…my husband’s request for his birthday always and now my granddaugther asks for it but she wanted cream cheese frosting. Thank you for providing this change. 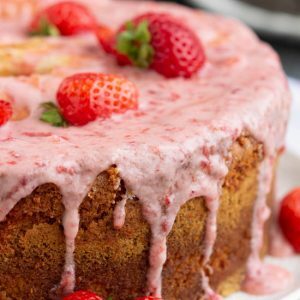 You mention in the text something about the strawberries in the frosting but I can’t find any reference or a post about this. Can you help? 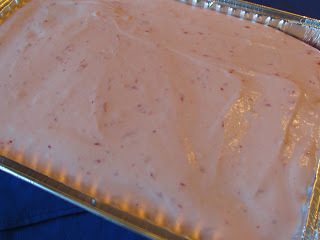 Hi forgot to ask, if you strawberry cake mix, do you still use the strawberry jello? Thanks for your help. 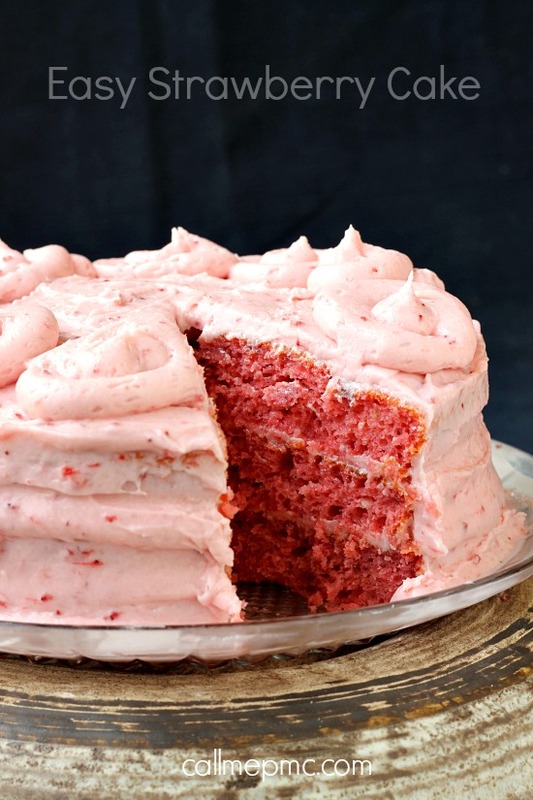 I haven’t made it with strawberry cake mix, but I’d leave it out. 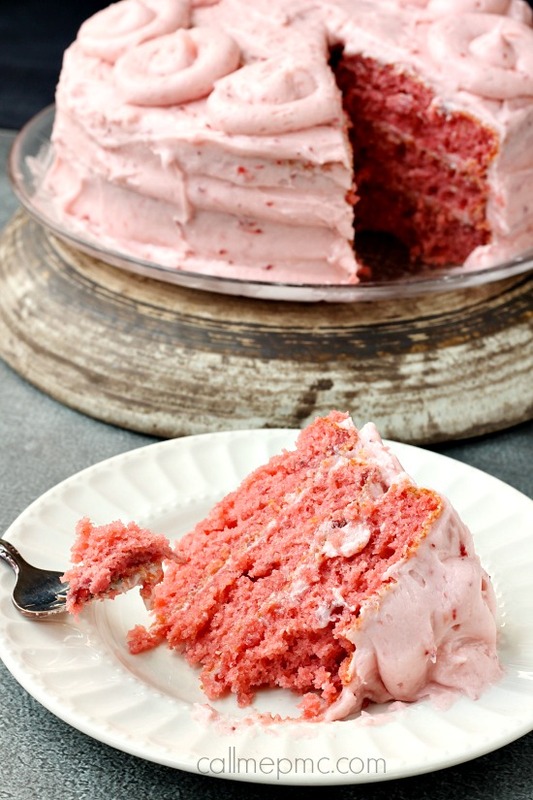 Using strawberry cake mix will alter the taste of the cake a little from the written recipe. 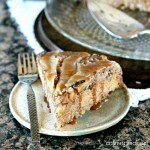 Hi used this recipe several times and have gotten good comments. 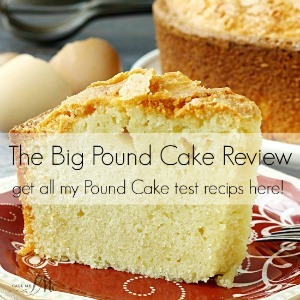 Do you have a chocolate cake recipe using cake mix? If so, would you mind sharing it? Thank you. 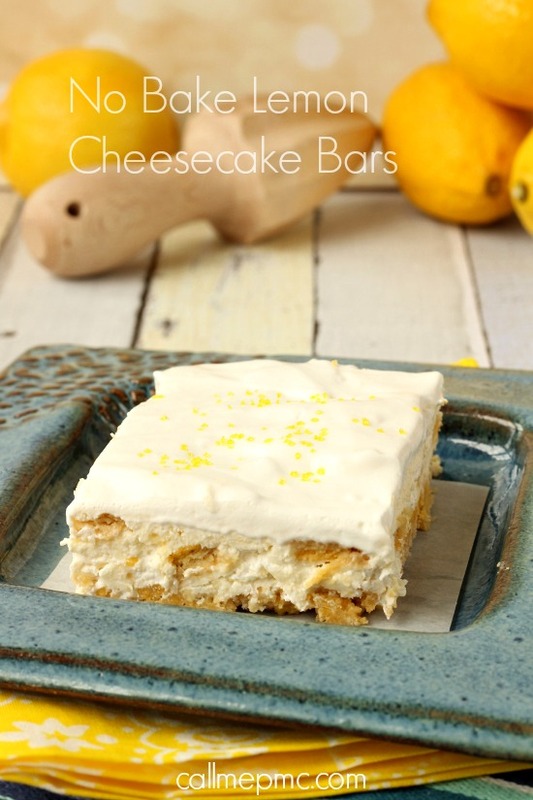 Since the icing is made with cream cheese does the cake need to stay refrigerated?